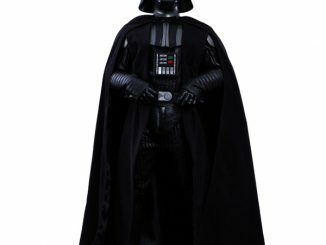 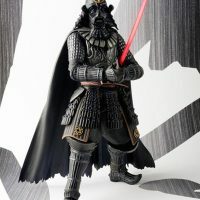 The Force is strong with the Darth Vader Samurai Action Figure, the Dark Lord of the Sith who is determined to rule Feudal Japan. 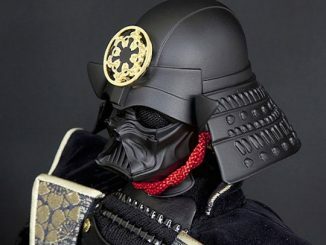 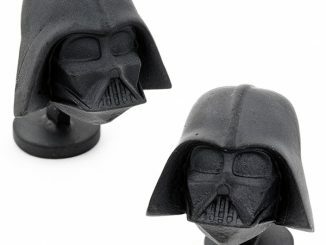 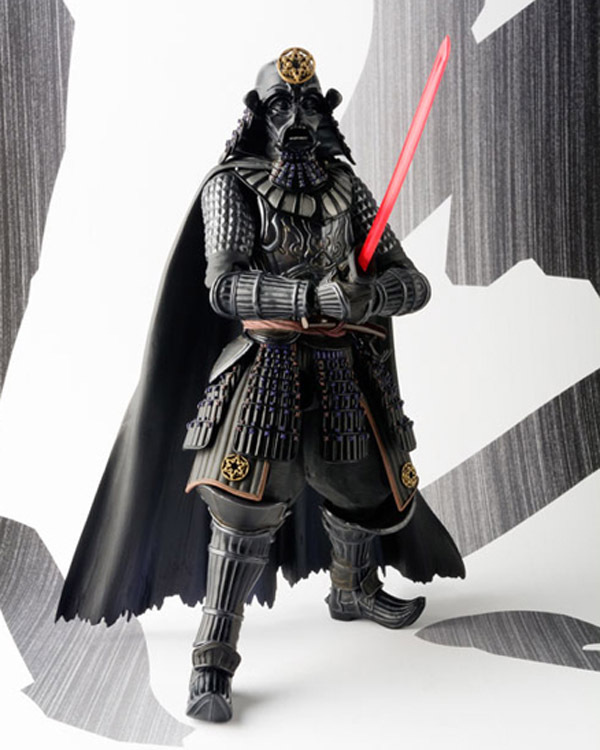 You saw the Stormtrooper Samurai Taishou Action Figure but every Stormtrooper needs a leader, and that leader has arrived in the form of Lord Vader. 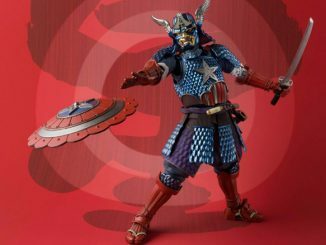 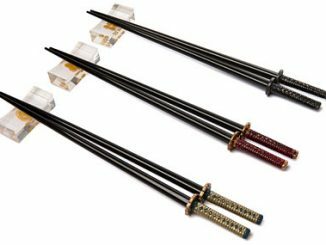 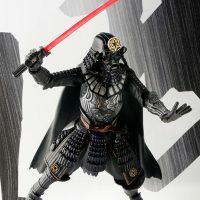 Standing 7-inches-tall and featuring over 15 points of articulation, this Samurai-inspired figure includes a lightsaber hilt, a fully extended lightsaber, interchangeable hands, and incredibly-detailed armor. 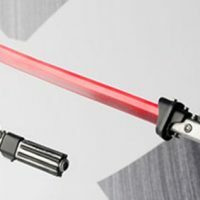 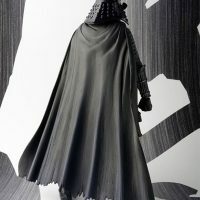 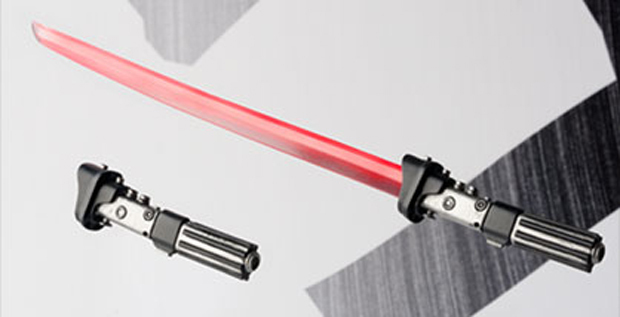 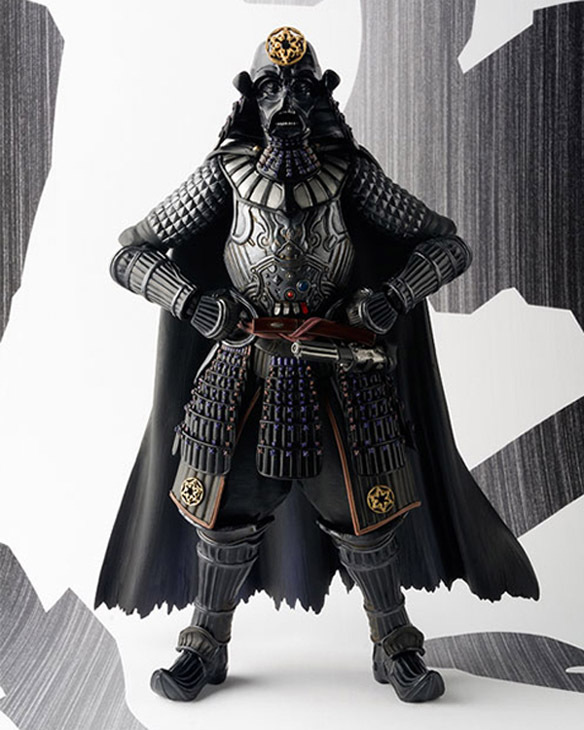 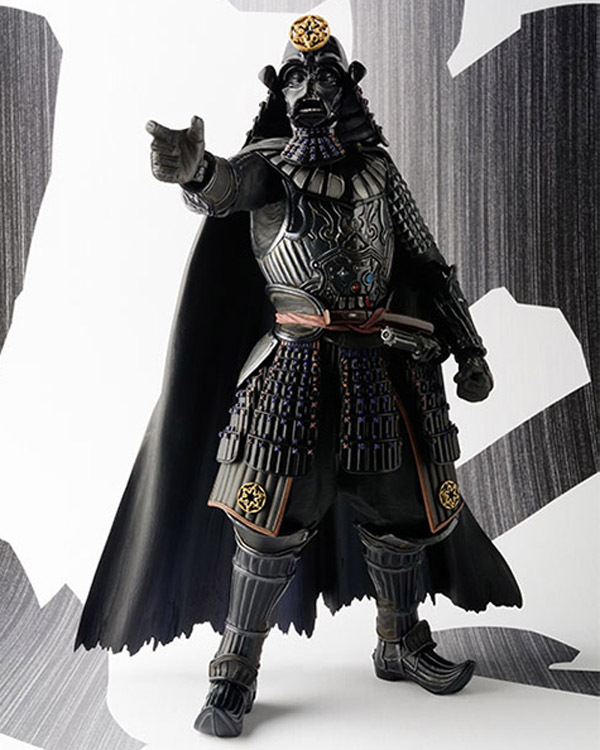 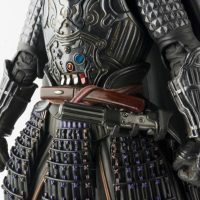 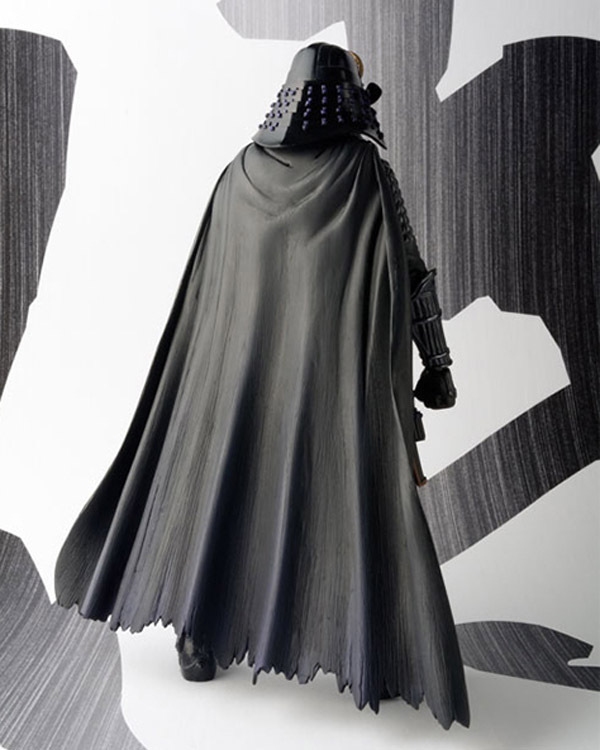 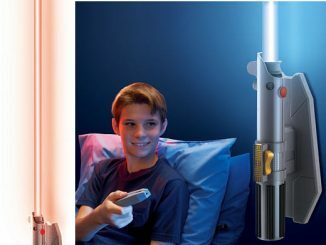 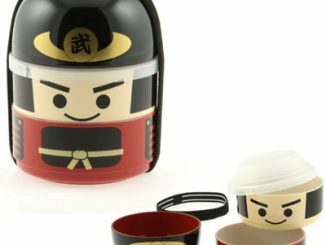 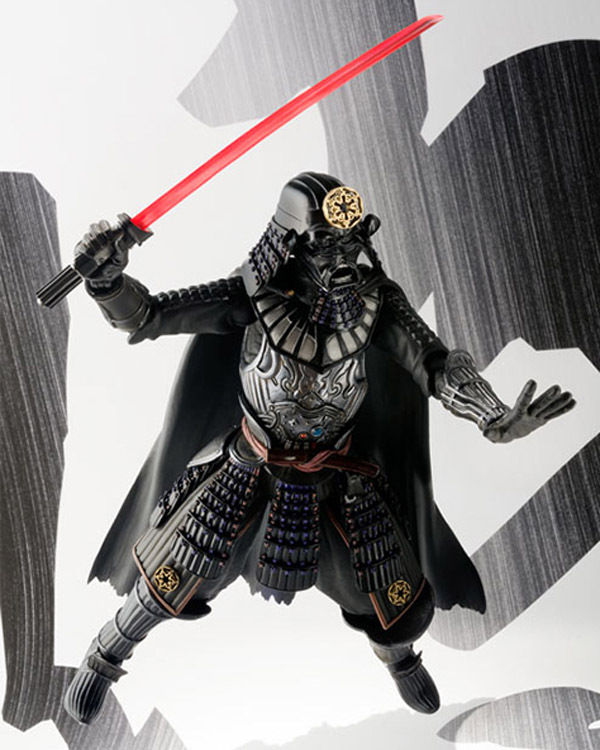 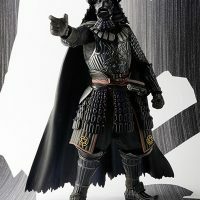 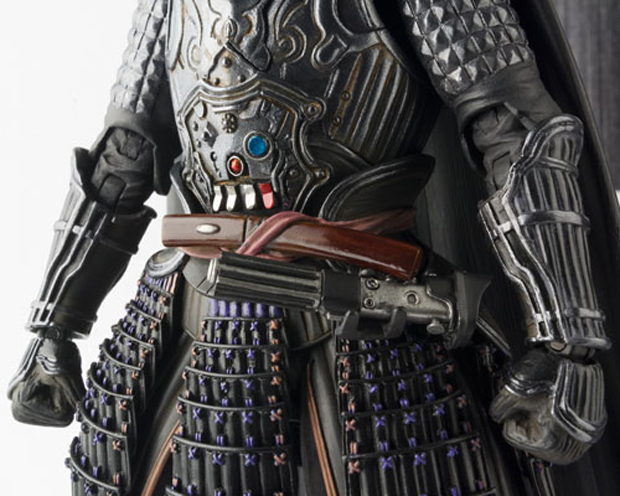 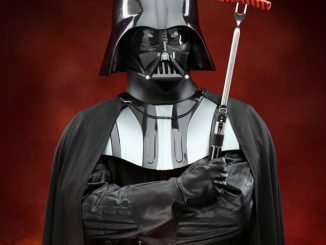 The Darth Vader Samurai Action Figure will be available January 2015 but it can be pre-ordered now for $109.99 at BigBadToyStore.com.